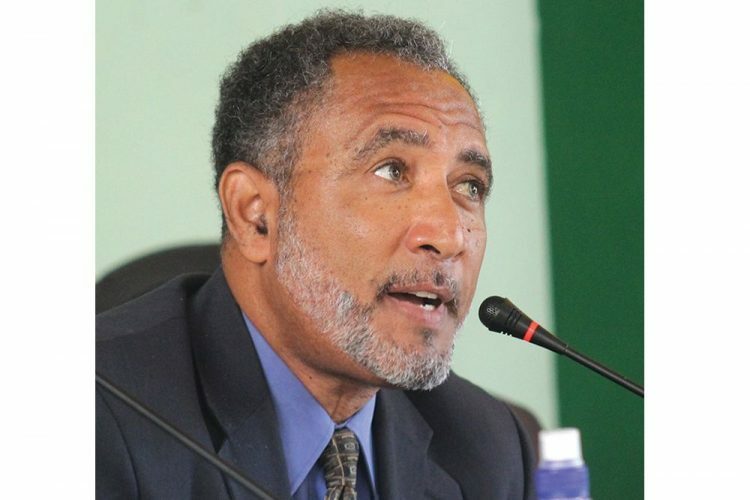 Leader of the Opposition and President of the New Democratic Party Dr Godwin Friday will travel to Jamaica to attend the 74th Annual Convention of the Jamaica Labour Party (JLP), to be held on Sunday. Friday was invited to attend the convention by Andrew Holness, Prime Minister of Jamaica and Leader of the Jamaica Labour Party (JLP). The JLP was founded by Jamaicaâs National Hero, The Rt Excellent Sir Alexander Bustamante on July 8, 1943, as the political wing of the Bustamante Industrial Trade Union. The NDP and the JLP enjoy a close fraternal relationship, through which they adopt a mutual stance on several developmental policies for our region. Whilst in Jamaica, Friday will meet with the Vincentian Students Association at the UWI Mona Campus and engage them, as a part of his ongoing national youth dialogue series. Friday is expected to be out of state until November 28.